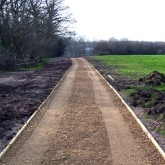 Keble Heath has been carrying out highway maintenance work since its birth in 1974. 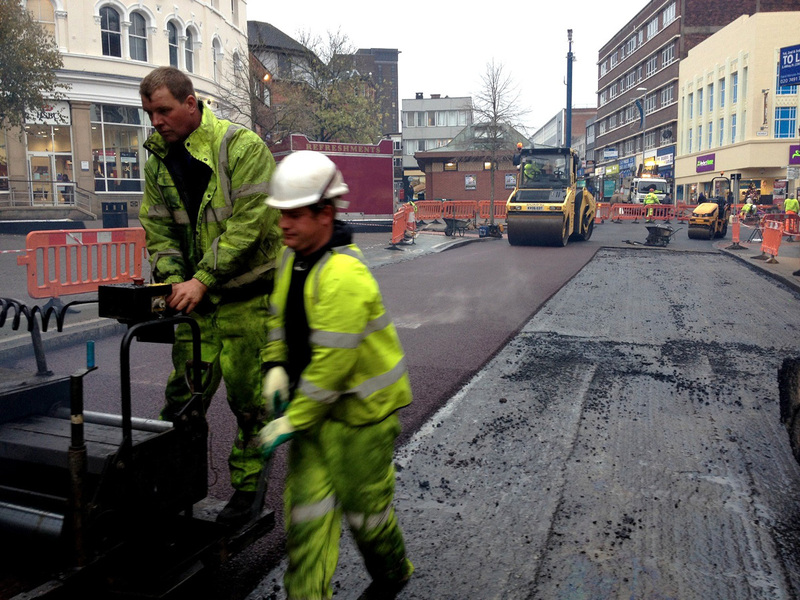 We have built an enviable reputation for delivering quality work, on time with the highest regard for public safety. 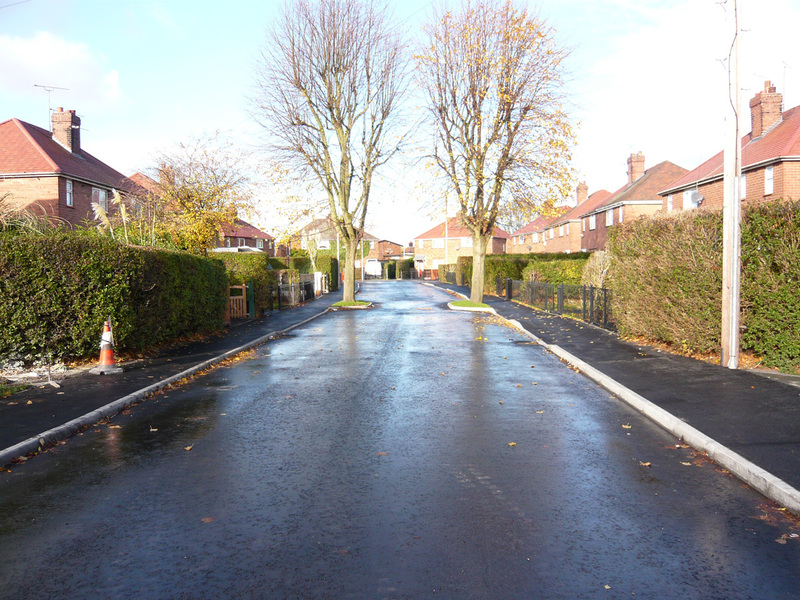 Water Lane, Wilmslow. 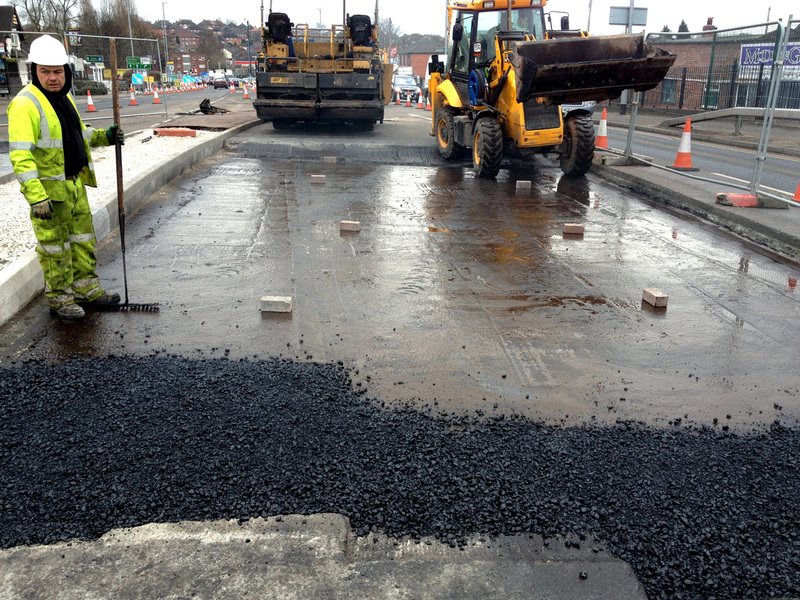 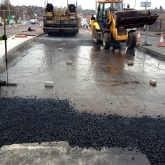 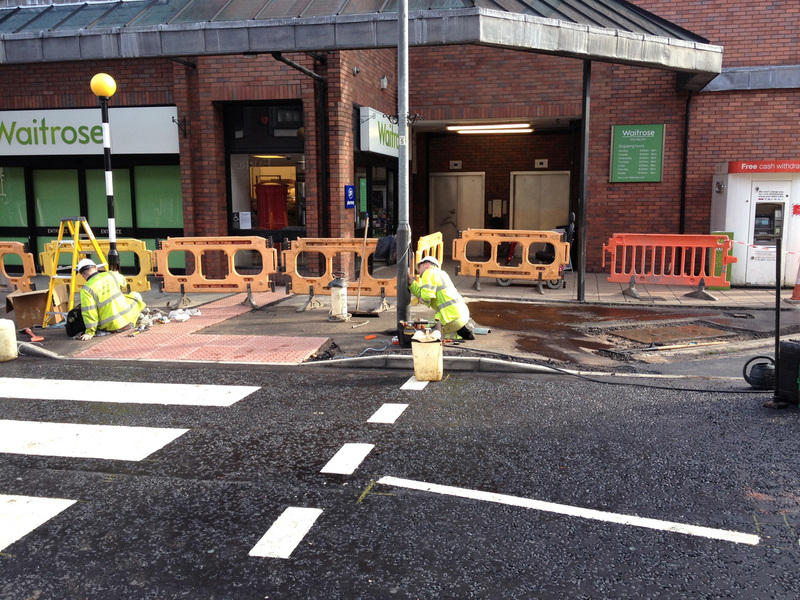 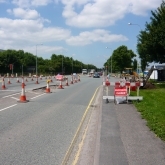 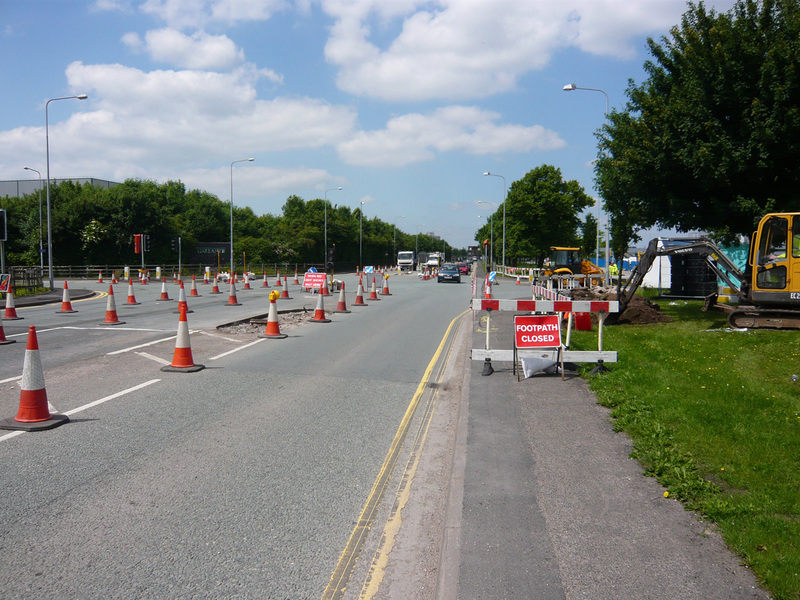 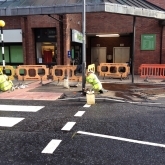 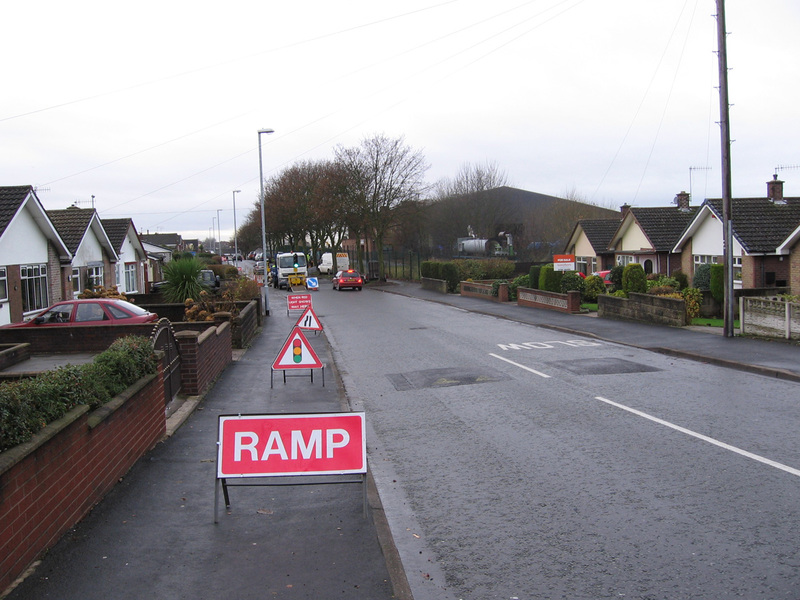 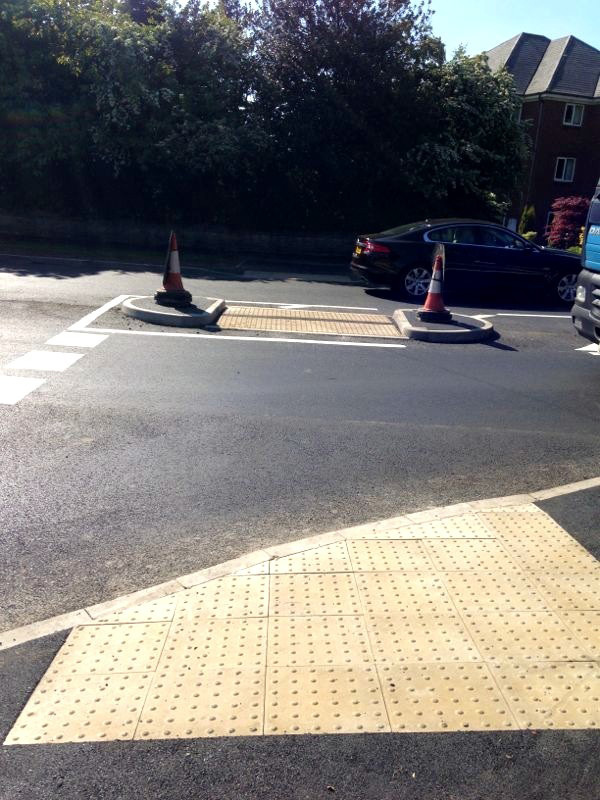 Upgrade signals at Alderley Road junction to include new ducting, paving, signals and traffic management. 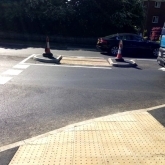 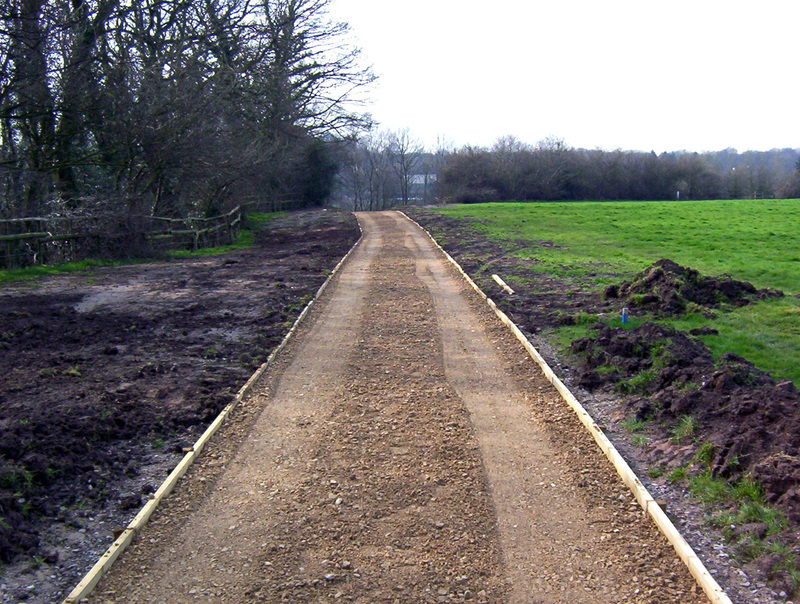 We have worked with Keble Heath on a number of schemes ranging from small footway works to major signalised junction improvements in 2013 throughout the County of Cheshire East. 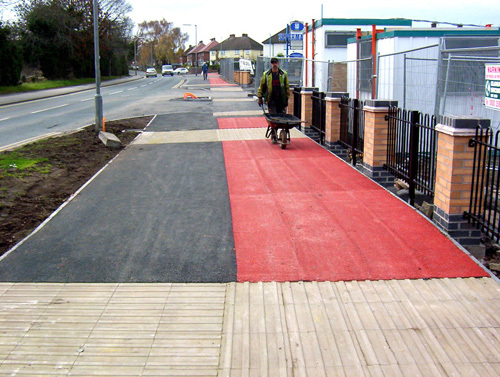 We were satisfied with the quality of work and level of commitment they give to our client and our office. 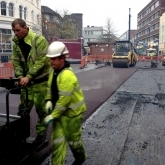 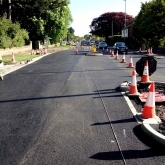 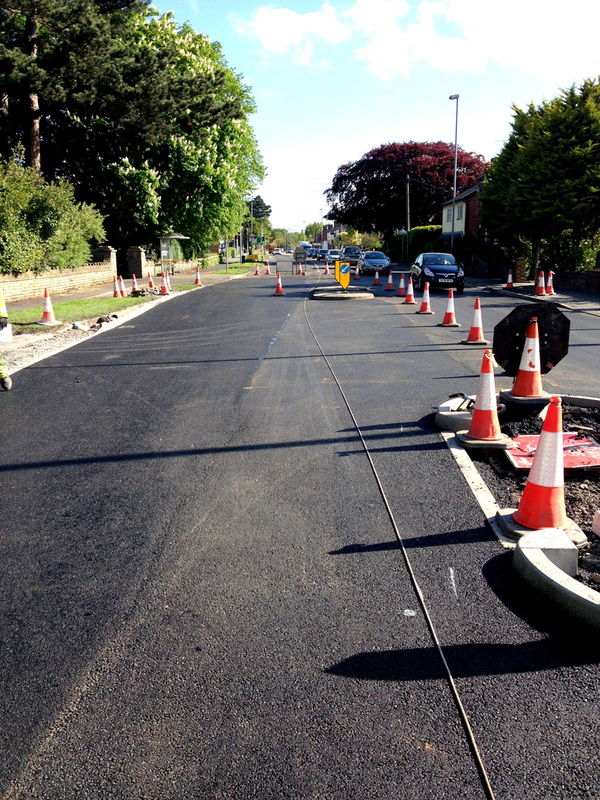 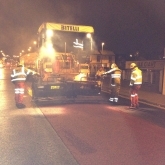 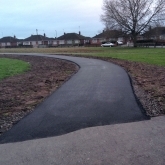 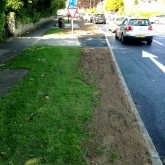 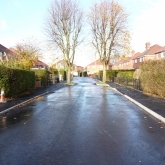 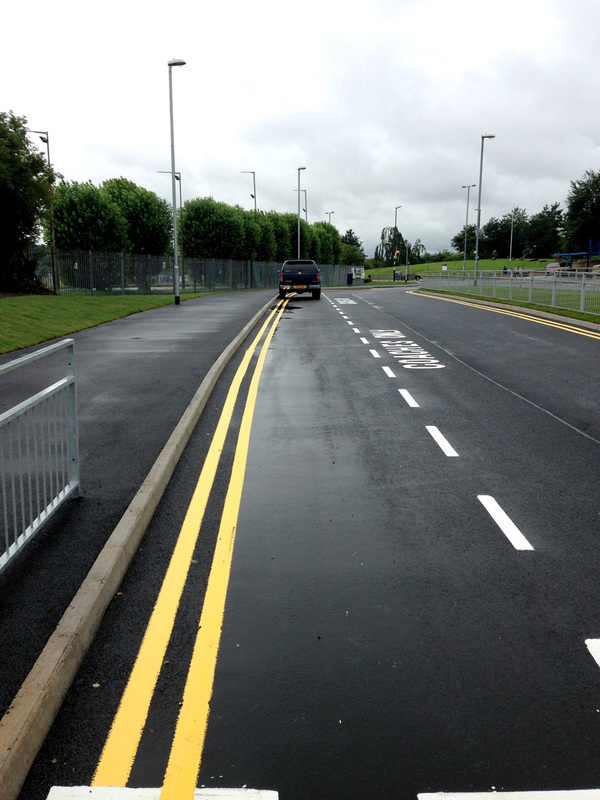 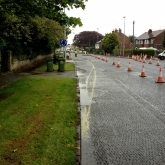 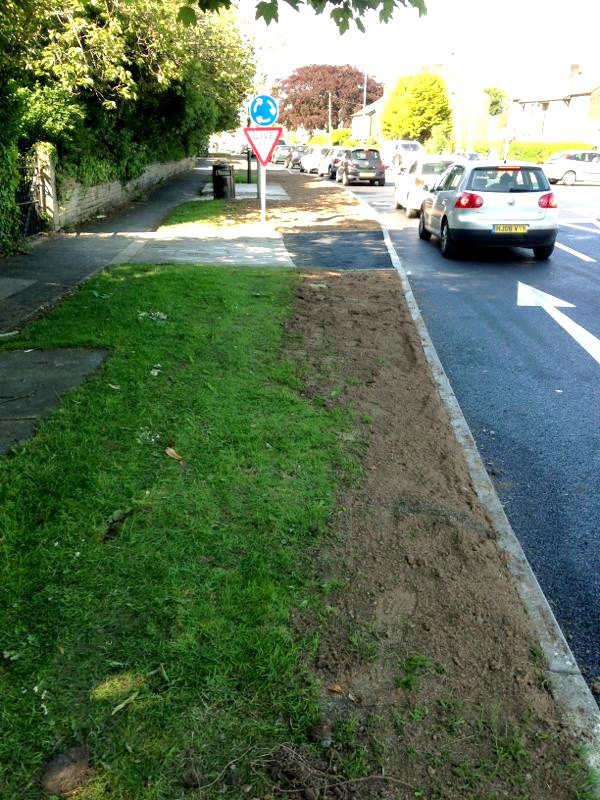 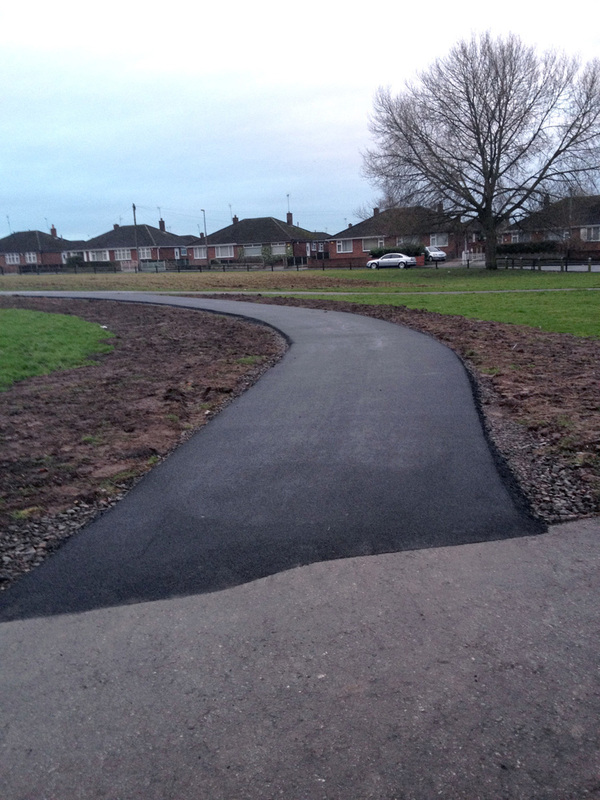 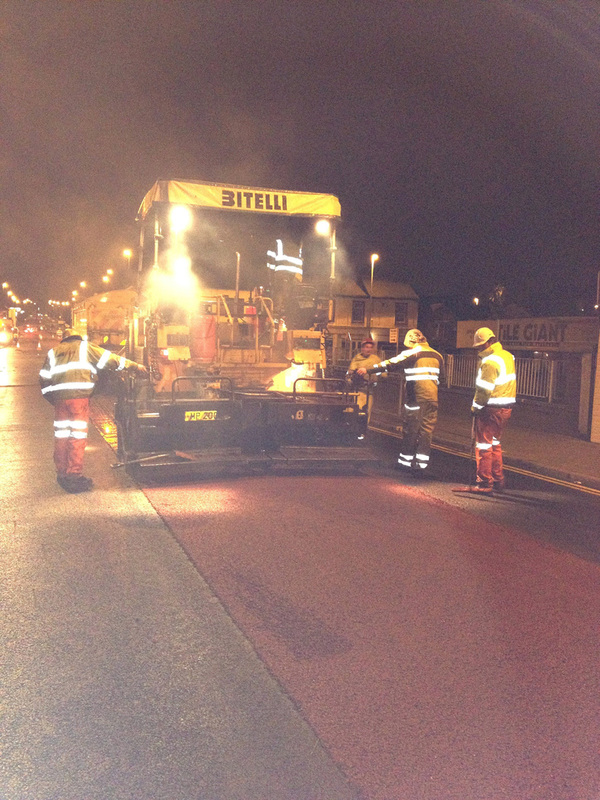 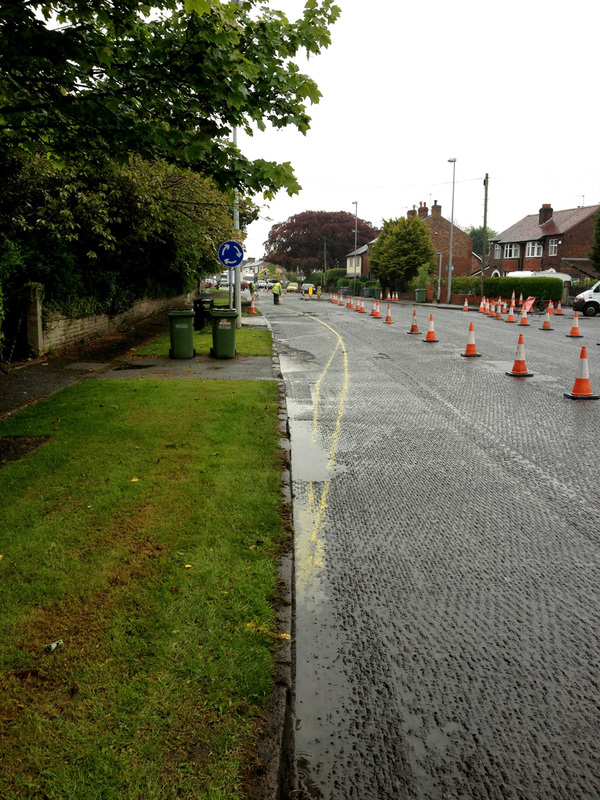 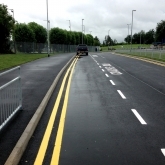 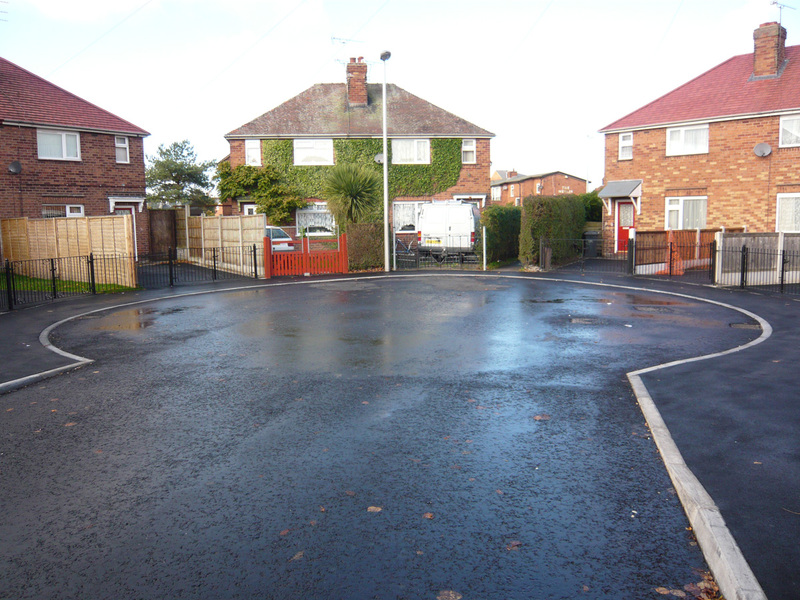 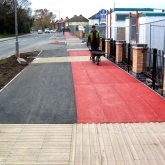 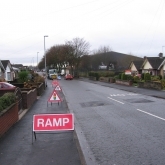 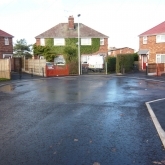 The majority of schemes were completed ahead of schedule, within budget and with minimal interference to the operation of the road network.